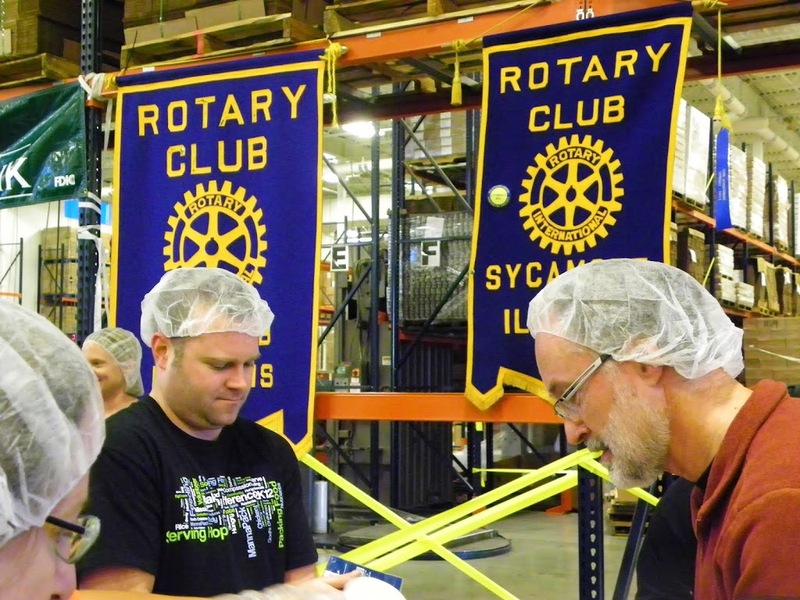 For this week’s spotlight on a local non-profit, we are featuring Feed My Starving Children. Please read below to learn about the outstanding work they do combating hunger and their upcoming event in November where volunteers and donations are needed. FMSC vision is – Through God, FMSC will strive to eliminate malnutrition and starvation in children throughout the world by helping to instill compassion in a generation that hears and responds to the cries of those in need until all are fed. FMSC is a Christian nonprofit organization. FMSC partners with organizations and ministries around the world to get life-saving meals to the people that need them most. The process is simple. 100% of the meals packed for starving children are done by volunteers. 100% of the funding comes from donations. Meals are either packed at one of the permanent sites operated by FMSC or through MobilePack Events held throughout the USA. The meals consist of rice, soy, vitamins & minerals, and vegetables. Make a Difference DKC is a MobilePack event hosted by The Suter Company. In the past eight years this event has packed 7.7 million meals with 31,400 volunteers and has raised the funding to provide for those meals. This year’s event will be held November 8-11 at The Suter Company’s Bethany Road location. The goal of this year’s event is to pack more than 1.3M meals. That requires close to 5000 volunteers and close to $300,000. The goal of Make a Difference is aligned to the mission of FMSC to feed God’s starving children in body and spirit. We live in a great community that has rallied behind this cause for the past eight years and our hope and prayer is that we continue to do this work that we believe God has called us to until 6200 becomes 0! 2018 is our communities 9th annual MobilePack event!